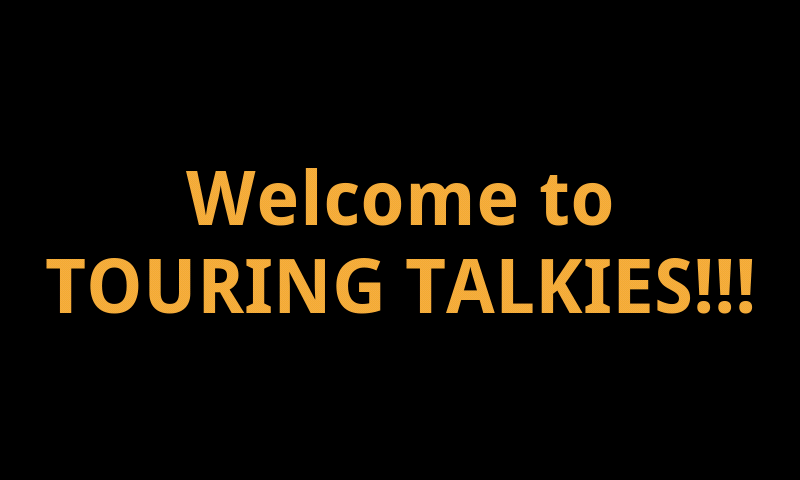 The TouringTalkies.in iPES platform has been designed with the latest technology to provide high-quality legal/licensed entertainment content on mass transportation vehicles. Content owners can leverage a new and improved method to reach viewers, and get timely, detailed reports on content viewing. 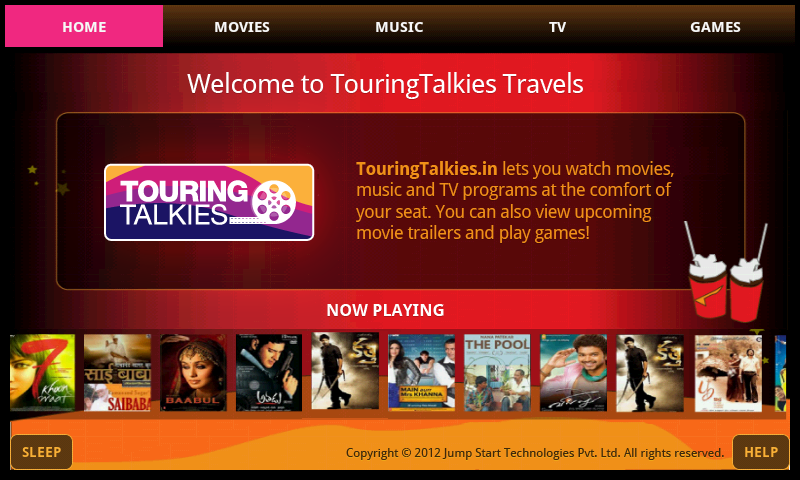 TouringTalkies.in provides content owners with a superior technology platform to monetize content. India’s first and only on-demand mass transportation personal entertainment system, that can only play legal/licensed content. What is the revenue generation potential?